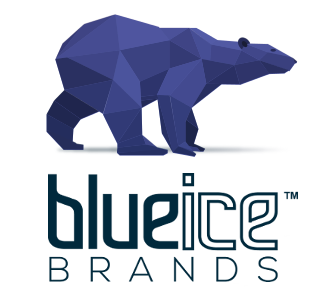 BlueIce Bands have launched their first item in their clothing line. 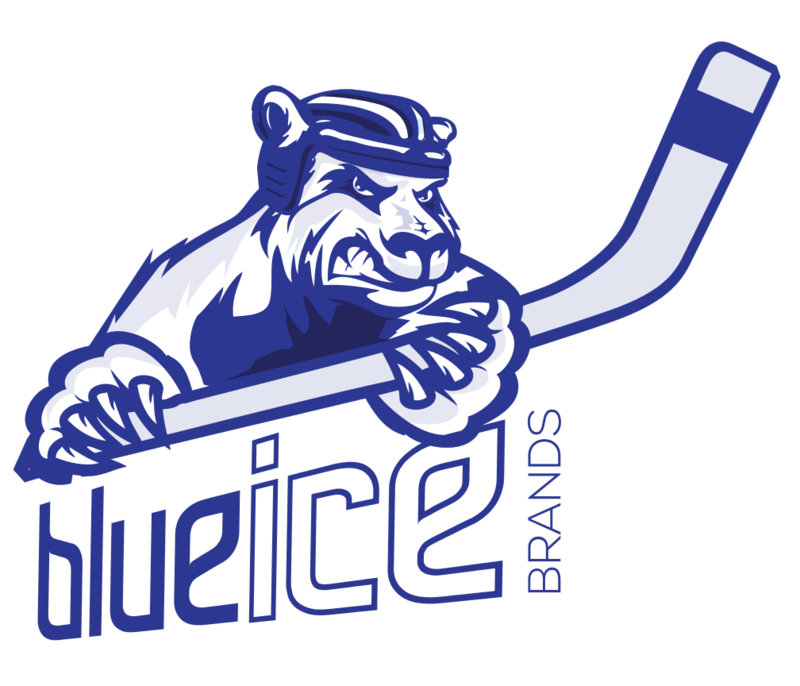 This is a play on our polar bear logo, designed to fit in with the ice hockey theme. 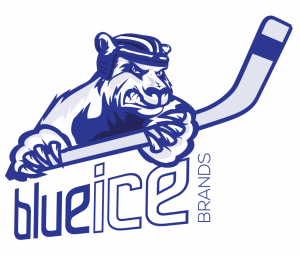 You can see that our logo is quite a ‘friendly’ bear and we felt that it was not quite aggressive enough to play ice hockey so we created our ice hockey playing polar bear. specifically for the ice hockey market due to our association with the Braehead Clan on the basis that it is more relevant for this particular market sector. This is an important lesson for every company who undertake a brand design project. You need to ensure that your brand will work in all of your potential market sectors. You should also not be afraid to adapt it to make it appropriate for the specific market. The first application of this new logo is on t-shirts and we hope to extend the product range into other clothing, such as sweatshirts, hoodies and polo shirts. 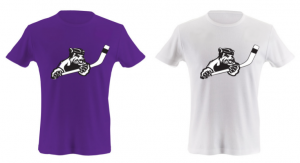 The first T-shirts were given out at the Braehead Clan game on 10th October. 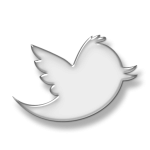 Should I Register my Brand Name as a Trade Mark?